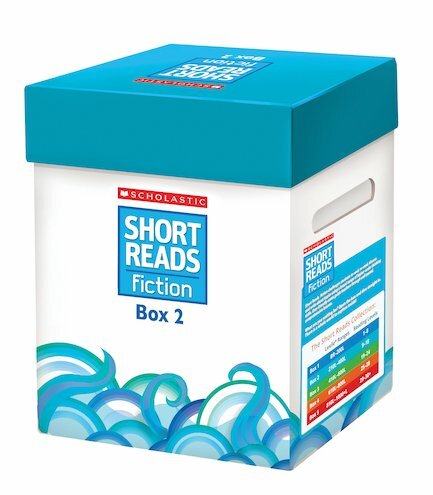 Develop comprehension skills with challenging close reading of short fiction texts. Ideal for group reading and discussion, this box contains 40 themed texts to share with your pupils. This handy box includes 40 reading topics on sturdy and colourful printed cards, with six duplicate cards for each topic – ideal for group reading sessions. (240 cards in total.) There’s also a teacher guide which provides discussion ideas, activities and writing tasks for the same 40 topics.